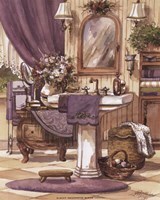 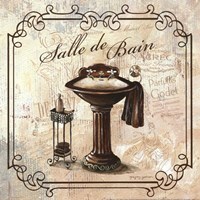 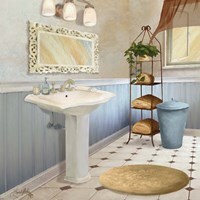 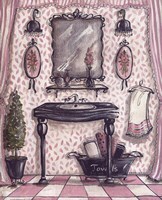 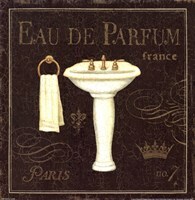 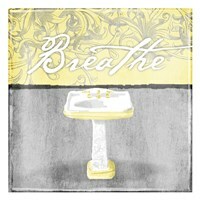 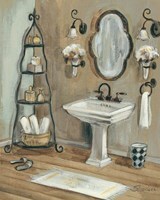 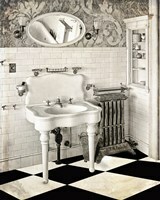 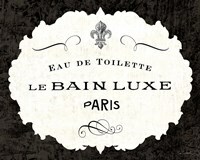 The powder room is a very intimate space for people, and it needs to be decorated with a delicate sensibility in mind. 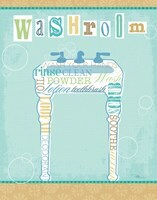 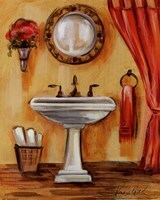 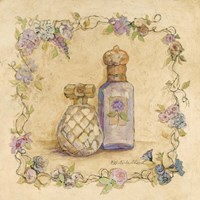 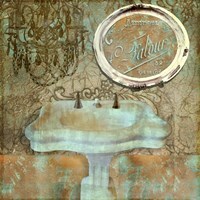 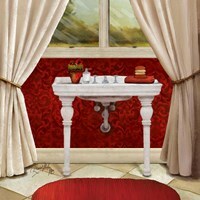 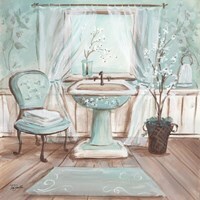 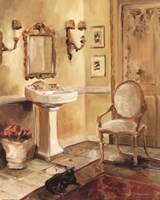 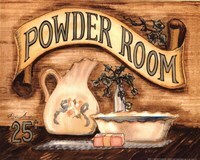 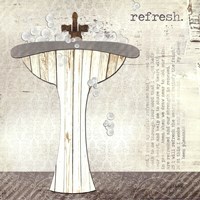 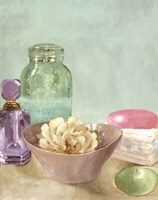 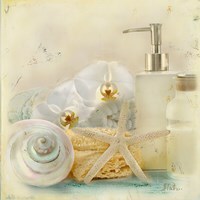 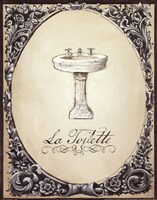 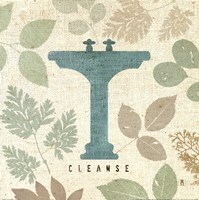 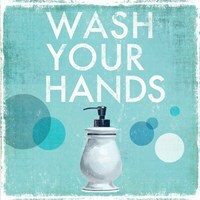 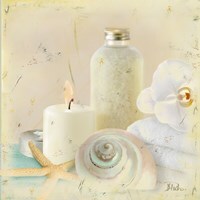 FulcrumGallery.com has a variety of powder room artwork and prints that match the exact mood you want to find in your powder room. 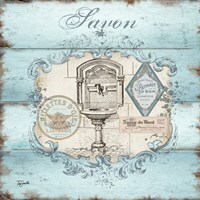 Our artwork and prints comes in a variety of sizes so you can mix and match the prints to create a cool collage or select one larger print to make a striking statement. 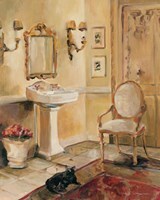 Whether you're looking for traditional powder room art, like country themed prints, delicate prints with flowers and make-up accoutrement, or you want to express your personal style with a modern, abstract, or sleek print, FulcrumGallery.com can help you create the perfect atmosphere in your powder room. 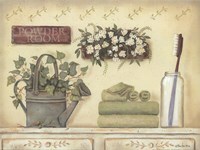 Change is inevitable and it has altered the look of powder rooms just as much as the rest of our homes, but it is still possible to capture that special fragrance of the good all times with powder room wall art.